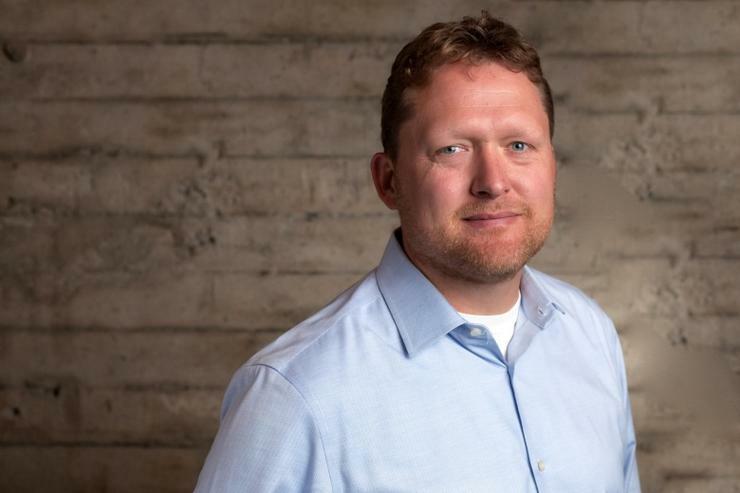 Chris Fry, former head of engineering at Twitter and Salesforce.com, has joined the board of advisors at Bigcommerce. The e-commerce platform said Fry will work closely with product and development teams to accelerate the firm’s roadmap for expansion. Fry said he saw parallels in the growth that Salesforce.com experienced in the late 2000s to what Bigcommerce is currently seeing..
At Twitter, Fry increased the engineering team from 500 to 1000. He the team credited with killing the “fail whale.” Fry’s team is said to have improved the firm’s infrastructure during a period of massive growth before, during and after the company’s IPO. During his seven years at Salesforce.com, Fry was responsible for all platform software development. It is said he played a key role in the development of Chatter during a time when Salesforce.com grew its customer base from 12,500 to more than 100,000 with more than 3 million individual users.